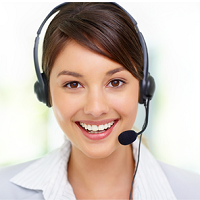 The company undertakes hiring for all job position in Call Centres / Customer Service Division of various sectors. The company maintains a database of candidate profiles with relevant skills, qualifications, and experience. We recommend suitable candidates for junior to senior level positions in the minimum possible time.